Feel free to contact us with any questions or problems. Get an additional 30% off your accredited TEFL course at MyTEFL + including our famous job placement service. Use promo code: SAVE30. Lots of teaching practice, 24/7 support, job guarantee, central location, visa and accommodation help, accredited certificate. Pay your course fees in full at least one month before your course start date and save €100! Let your dreams take flight. 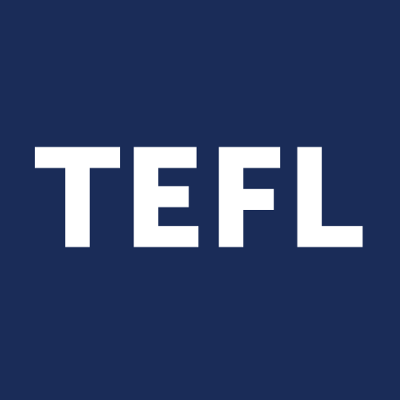 Qualify to teach online or abroad with TEFL. Enroll in any TEFL course offered by Teach Away and save 10%! Free lifetime job placement support and 50% off for all TEFL Course Review visitors. Our courses are accredited and accepted worldwide.